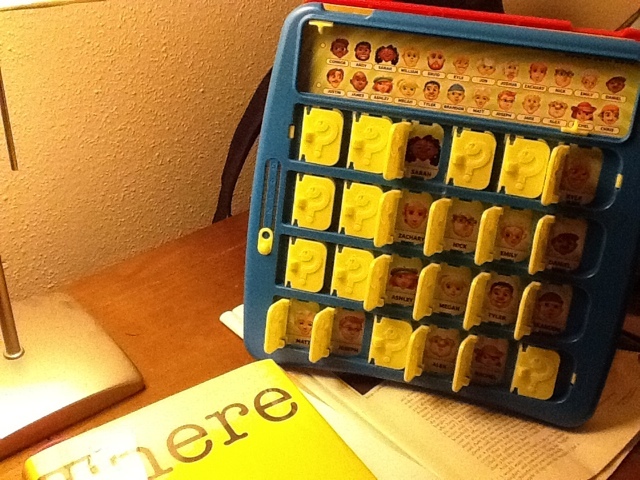 Guess who is missing from Guess Who? 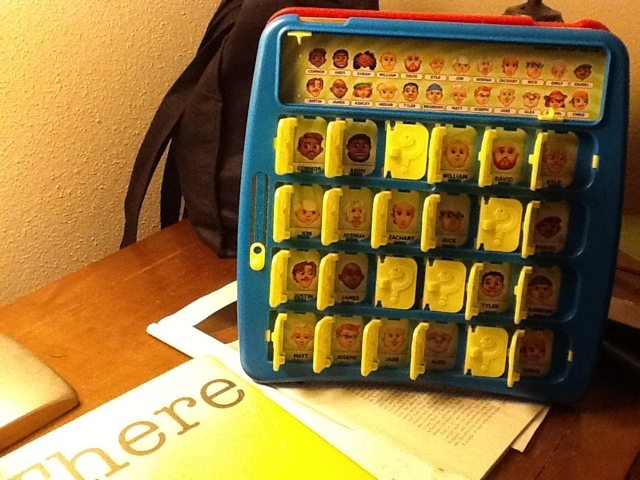 Julian recently got the newest edition of Guess Who?, a favorite game of my own childhood. It’s always interesting to see how such games evolve. Most of the time, like with the new Candyland, they pale in comparison to the original. But Guess Who? is — or rather it’s development crew is — downright baffling in it’s inability to evolve. The game consists of 24 characters. Each player secretly picks one, and you ask elimination questions to try to guess the other’s choice. and only five of the 24 are women. This has nothing to do with food, but it annoys me all the same.